A man discontent in his daily life resorts to daydreaming. 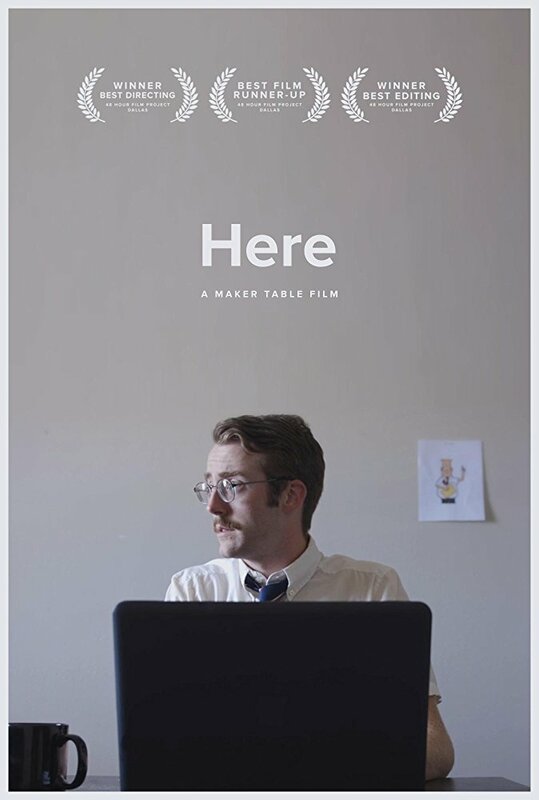 Created in two days for the 48 Hour Film Project Dallas. Starring: Jacob Daniels, Mary Routh, Caley Combs, Jonathan Higgins, and Dominic Cheatam.